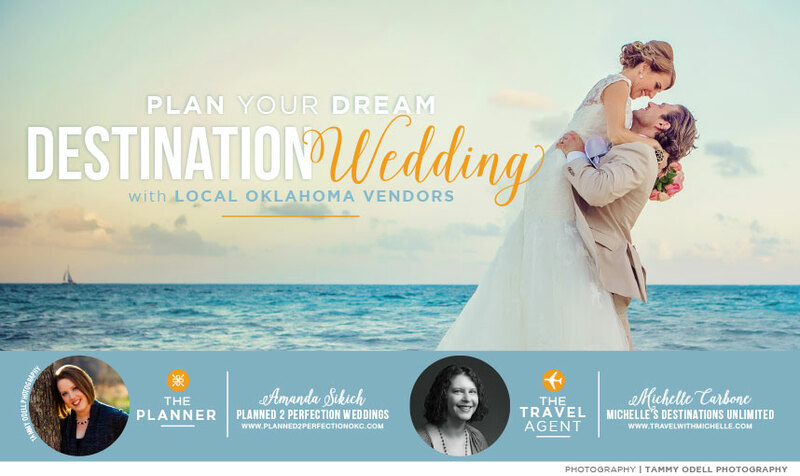 If you’re planning to wing your way to a destination wedding locale, hiring local Oklahoma wedding vendors to make the ultimate celebration is just the ticket! We sat down with destination wedding experts Michelle Carbone of Michelle’s Destinations Unlimited and Amanda Sikich of Planned 2 Perfection to find out why hiring local for a destination wedding makes planning from afar a breeze and got the inside look into Sara and Joshua’s gorgeous destination wedding perfectly planned with the help of these local experts. 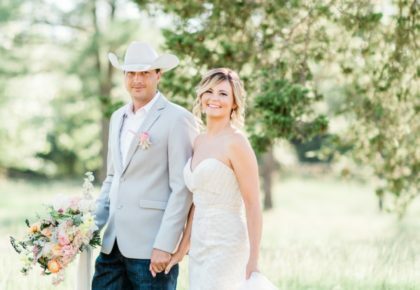 Thanks to Tammy Odell Photography for capturing these beautiful photos! 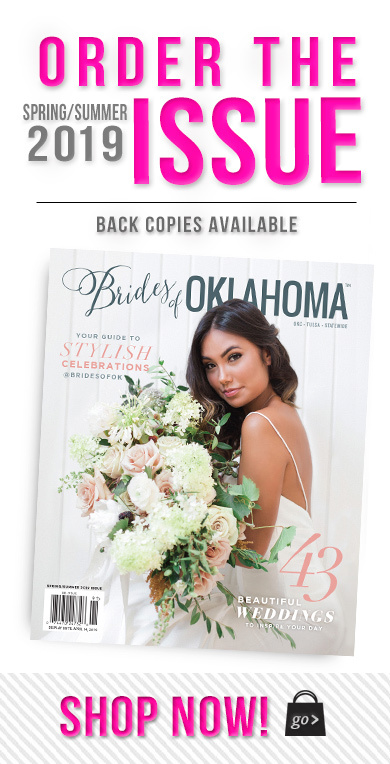 Pick up the new issue of Brides of Oklahoma and flip to page 302 to see more! When picking a date, check the calendar…and the weather! Make sure you’re aware of school/holiday schedules and the weather at your desired location. It may be an entirely different season at your desired location! at least six to nine months in advance! Get the one-on-one attention you deserve with a local planner. 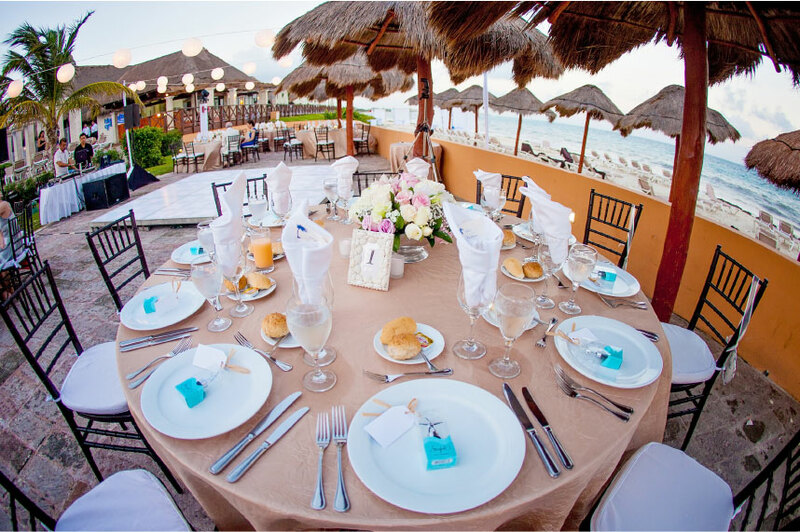 Your resort of choice may be working with hundreds of brides, some with multiple weddings on the same day. 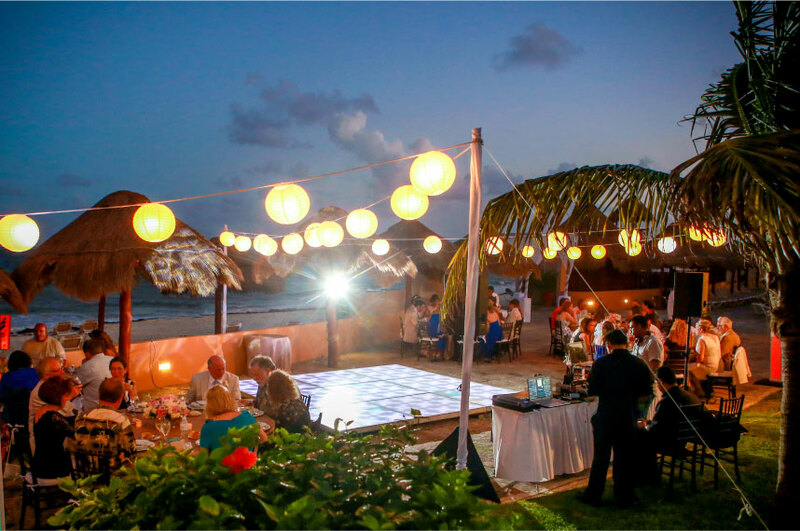 “Usually resorts only recommend services directly from their resort ie: photography, DJ, videography, lighting, floral, etc. but it’s not always the best or most professional services. 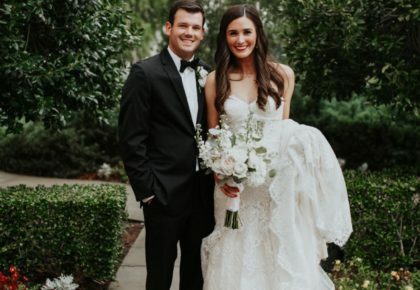 We do the research to find the best event professionals, check their references, have Skype meetings with them to discuss products and expectations, basically the same service we provide our local brides,” Amanda says. Find your dream destination that has everything you’re looking for and fits within your budget. Then leave the travel arrangements to the experts at Michelle’s Destinations Unlimited! 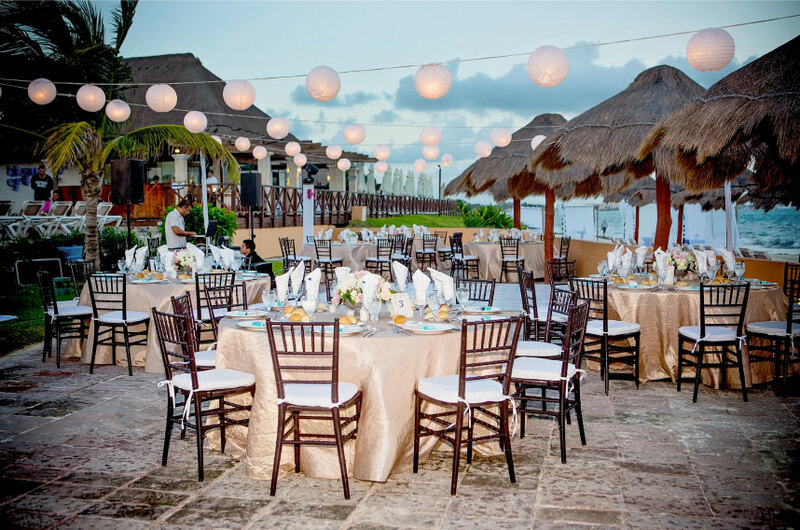 Their team can arrange group spaces at the resort, get a special promo code for your party and even set up a wedding website to keep your guests in the loop. 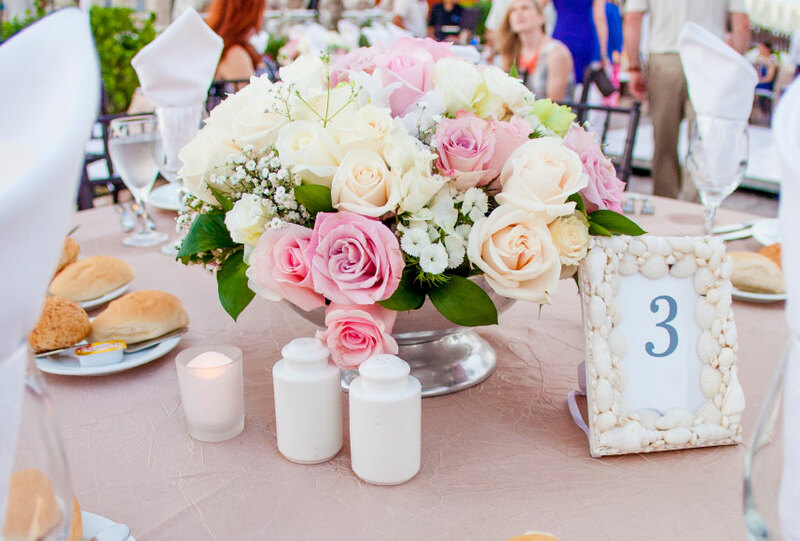 It may be necessary to source some services, like catering and cakes on-site, but taking a planner, photographer, videographer and even a florist is the perfect way to get exactly what you want. Developing a relationship with vendors before the big day allows them to get to know you and your hubby-to-be, making a more meaningful finished product. 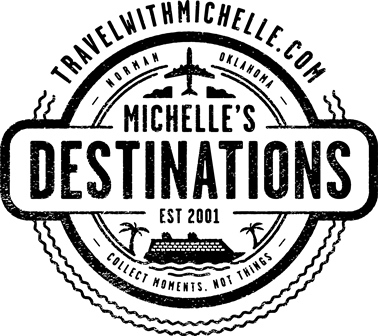 Michelle’s Destinations Unlimited works directly with guests, saving the couple hours of time answering questions. They make sure guests are staying at the right place on the right dates, especially when resort names can be similar! They can even make special requests for the guests, such as room location, bedding requests and special needs. 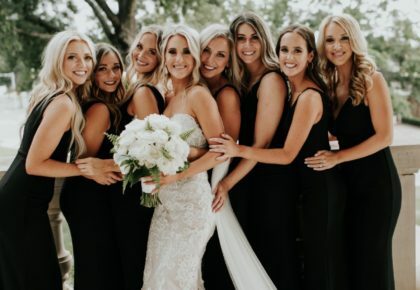 “Some brides struggle with not having all of their guests at the actual ceremony. Our advice is to plan a wedding reception within two weeks of returning and treat it just like the real wedding! 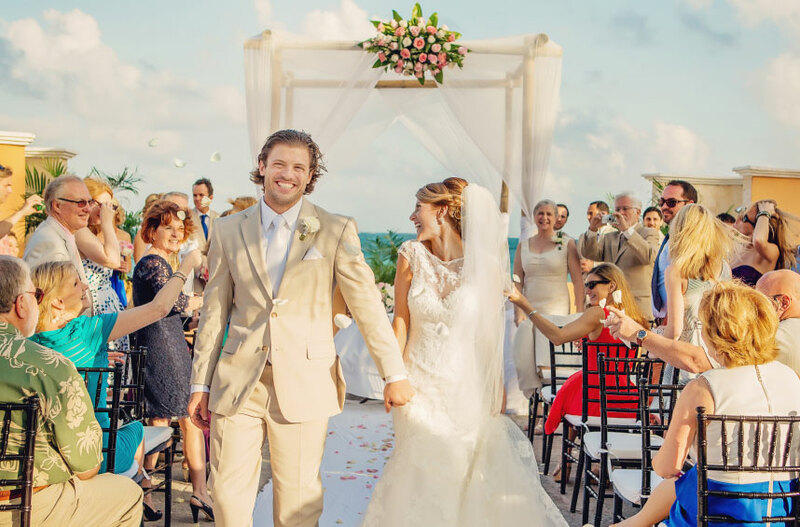 Show the video of the actual ceremony and then make a grand entrance at the end with a party following. It’s a great way to have your cake and eat it too!” Amanda says.